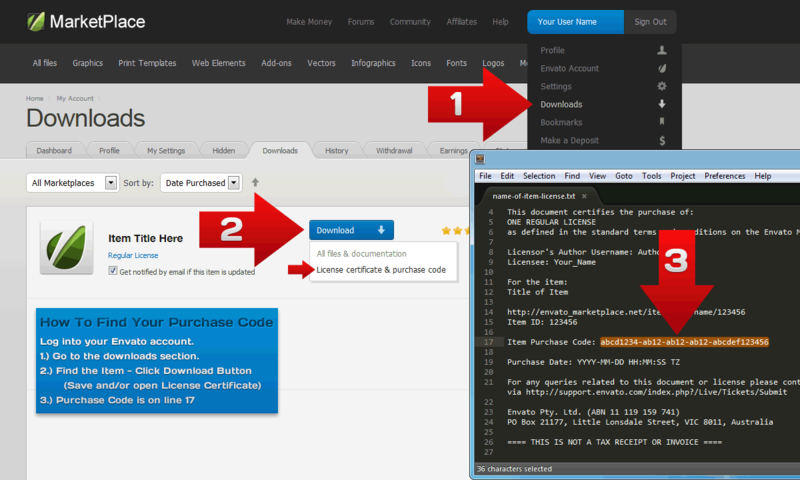 This guide shows how to install the Translator Revolution Lite jQuery plugin on a sample webpage. Also provides documentation about the plugin structure and how to customize it. The initialization process checks the content of the selected element to place the translator. If it doesn't find at least one element which class attribute contains translator-language-<language_code> (defined in the languageSelectorClass setting), the content of the selected element will be replaced by the above XHTML structure. In order to have the Restore link working, the element class attribute should contain restore (defined in the restoreClass setting) and its main parent should contain translator-restore-container (defined in the restoreContainerClass setting). Can I use this script on my client's website? -Yes. Your license includes the rights to use the script on any one website at a time. Why the script doesn't work? jquery.js and jquery.min.js are the same script, the difference is that the jquery.min.js is compressed and therefore, smaller. Try to keep only one.